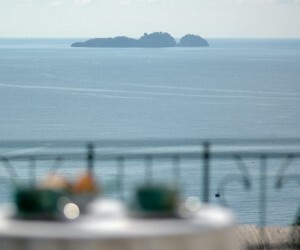 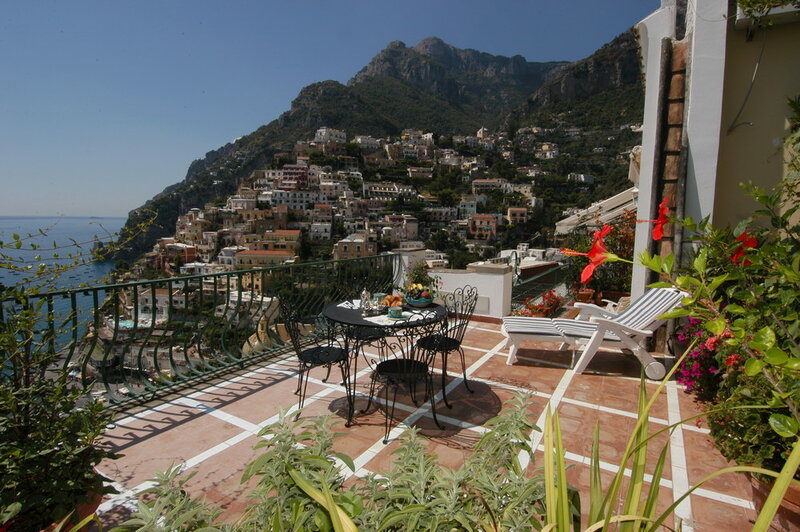 Enjoy your stay at Residence Alcione in Positano and become one of its treasured clients who return “home”, year after year! 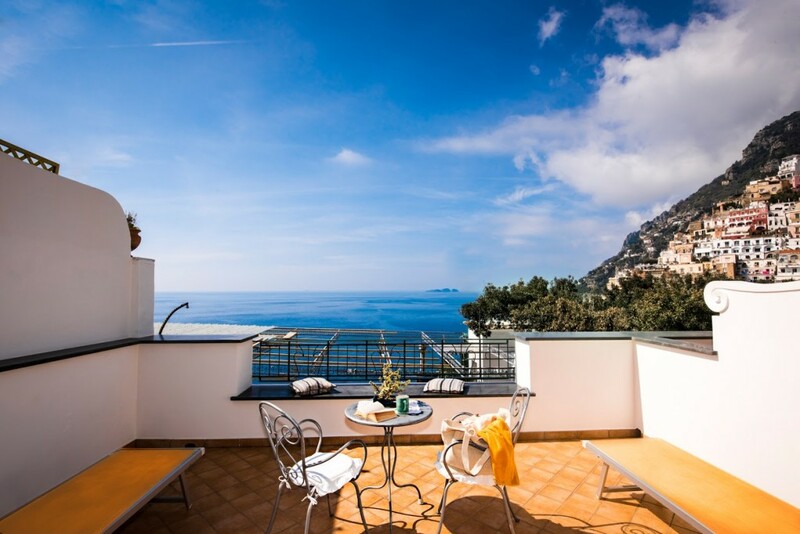 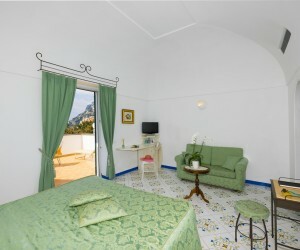 An ideal position in the breathtaking town of Positano, Residence Alcione is located across the street from the prestigious Le Sirenuse Hotel. 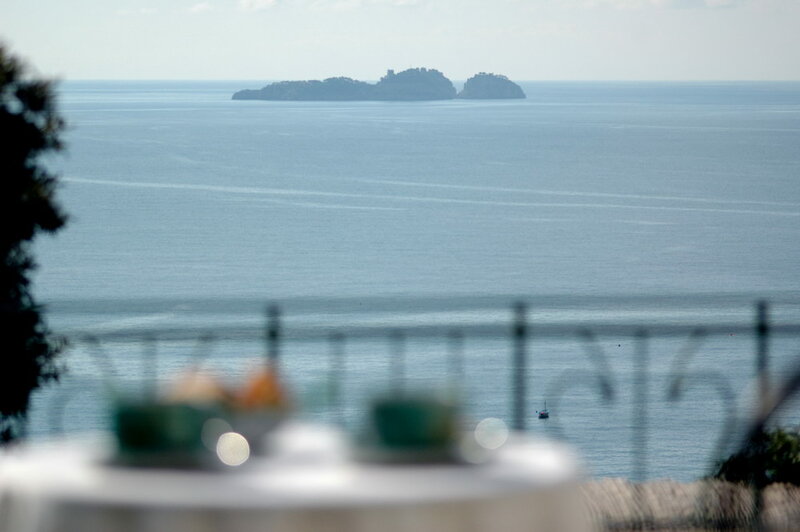 Enjoy the same view as this 5-star hotel while having the convenience of a furnished apartment all at a more economical price! 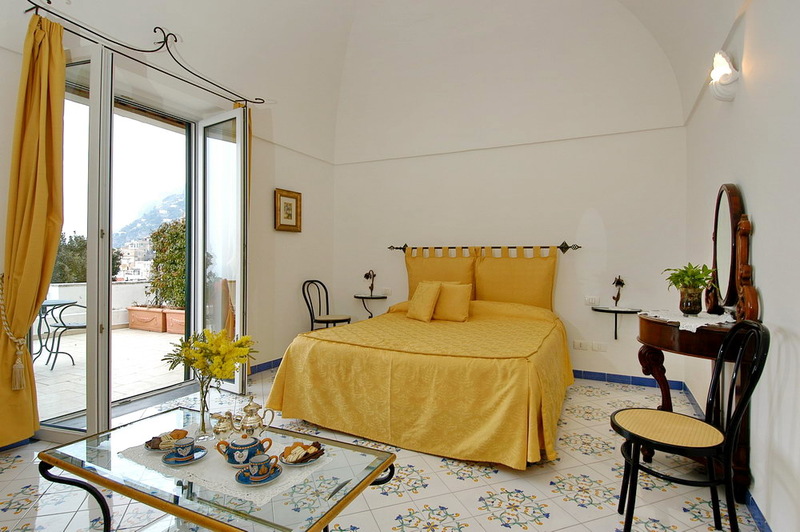 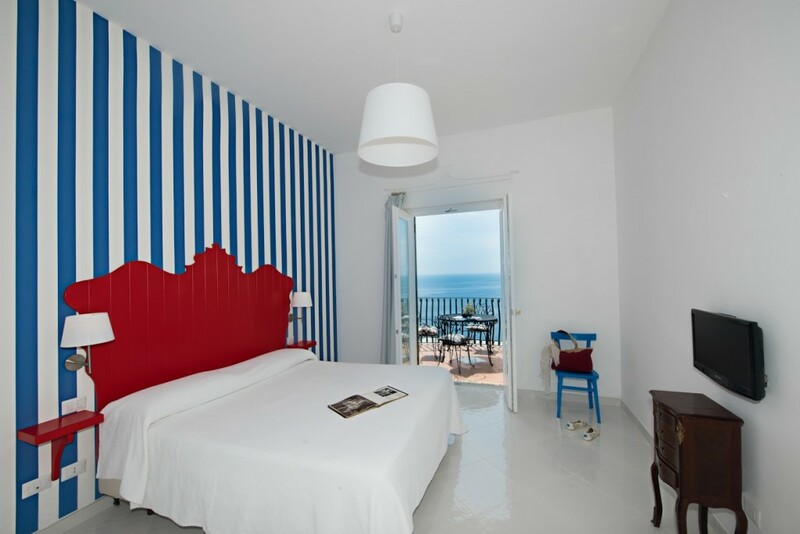 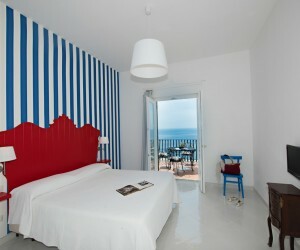 Located at the center of Positano, yet out of the crowds, Residence Alcione is the perfect place for both relaxing and sightseeing. 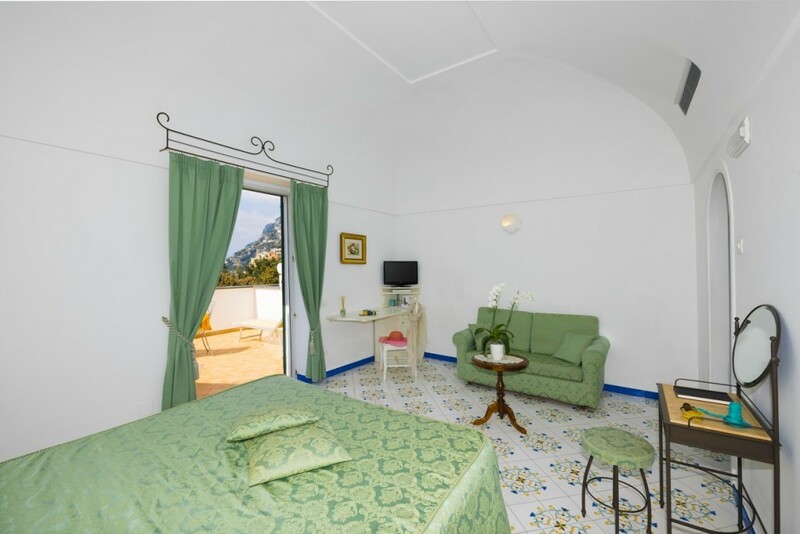 You are sure to find the accommodation that is just right for you – Residence Alcione offers eight different apartments of varying sizes and amenities!